As we continue work on our 2019 release schedule, it’s time to clear space with a year-end clearance sale! 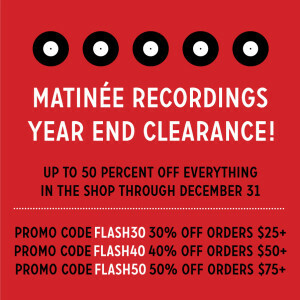 Take up to 50 percent off every item in the shop now through December 31. Just enter the applicable promo code in the shopping cart at checkout. We are shipping orders all week so treat yourself to new releases and back catalog classics that will make your stereo smile … or buy digital downloads for immediate gratification. Thanks for all your support this year and best wishes for 2019! Six months after the album ‘Fast Falls The Eventide’ (matcd082), Azure Blue presents the first single ‘Shine On’ (matda005) from a new album entitled ‘Images Of You’ coming early next year. The dreamy sound from the internationally acclaimed debut album ‘Rule of Thirds’ (matcd059) is back but with sharper contours and colors, more distinct rhythms and shimmier reverbs that brighten up the songs like northern light. 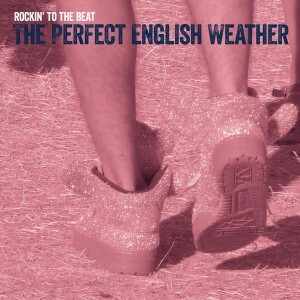 The brilliant new album ‘Don’t You Wanna Feel The Rain?’ (matcd083) from The Perfect English Weather is available now! The Perfect English Weather are Simon and Wendy Pickles, a husband and wife duo from Brighton, England, whose musical journey began in the late 1980s as part of the indie-chart regulars The Popguns. Perched on a melodic precipice at the frayed edges of indiedom, their beautiful, slightly melancholic pop has drawn comparisons to Everything But The Girl and more recently St Etienne. BBC 6 Music Radio seems to agree, with their songs receiving repeated airplay on the Gideon Coe and Steve Lamacq shows. 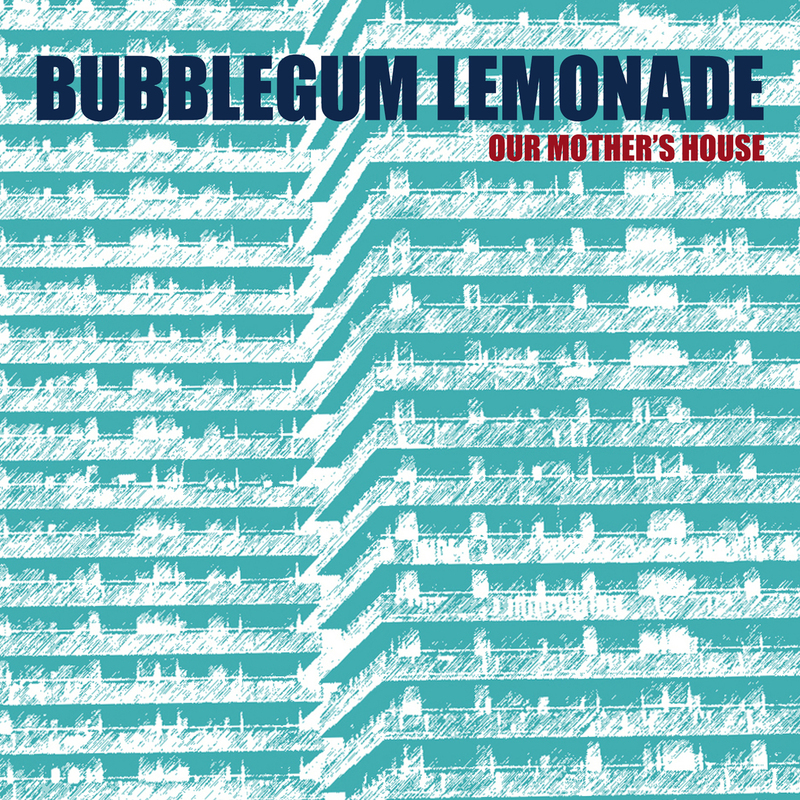 The new album is at heart a story of adulthood, with songs meandering around themes of travel and work, family and reminiscence, togetherness and separation. The albums journey of soundscapes sets out from London City bars through to memories of Ibiza nights, a freezing Warsaw winter and endless air travel, before finally settling in the rivers of Nova Scotia. 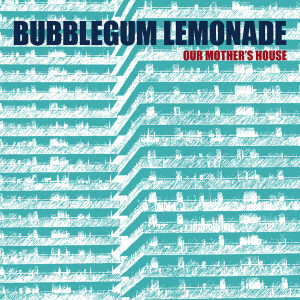 Reflecting the various locations, situations and characters, the musical styles move in and out of guitar pop, moody electronica and the bare acoustic. The songs protagonists may change but the narrative flows consistently throughout, taking the listener through a personal history of estrangement and reunion. The album is officially released November 16, but you can order a copy RIGHT NOW exclusively from the Matinee shop. You can also stream four ace album tracks now on our Soundcloud! New release alert! Celebrated English duo The Perfect English Weather have a brand new album entitled ‘Don’t You Wanna Feel The Rain?’ out soon! The first single from the album is called ‘Rockin’ To The Beat’ (matda004) and it is so good we couldn’t possibly make you wait to hear it. The song is a shamelessly trivial dose of laid back guitar pop, picturing a parent watching their adolescent child dancing at the edge of a summer festival crowd. New release alert! 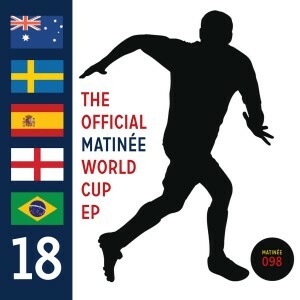 ‘The Official Matinee World Cup EP’ (matinee 098) is available now! On this special release, Matinee bands celebrate the 2018 World Cup with five exclusive soccer-themed anthems to soundtrack the 21st international tournament this summer. Australian stars Last Leaves kick things off with the splendid guitar pop classic ‘Golden Days To Come’ with its call and response chorus, trumpets, and a choir of fanatics to cheer on the Socceroos. 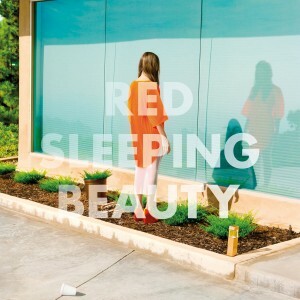 Swedish band Red Sleeping Beauty makes its Matinee debut with the glorious electric pop hit ‘Dressed In Yellow And Blue’ featuring an infectious chorus about one life-changing goal in the summertime. 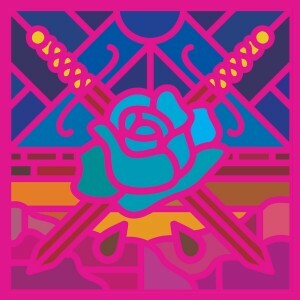 Spanish duo The Royal Landscaping Society shows its support for La Furia Roja with the absolutely mesmerizing track ‘2010’ recalling Spain’s World Cup championship earlier this decade. English legends The Popguns deliver in spades with ‘Red White And Blue’ posing the question “is it so unimaginable thinking we could win?” and using brilliant harmonies, furious guitars, cheering crowds, and handclaps to advance the English side to the next round. Finally, Brazilian popstars Pale Sunday break a six-year silence with the ace fuzz pop song ‘Dirt Pitch Superstars’ in honor of their team’s campaign for an unprecedented sixth World Cup victory. An essential release for Matinee and soccer enthusiasts alike, ‘The Official Matinee World Cup EP’ is a fun diversion from the games and a guaranteed score for summertime playlists. The EP is officially released June 15, but you can order it RIGHT NOW exclusively from the Matinee shop. Have a listen to all the tracks now on our Soundcloud!